Coming soon to Australia. Safe flight handling characteristics, 2-seat, all-metal aircraft with some unique features at a competitive price. Perfect tourer, even more perfect trainer! 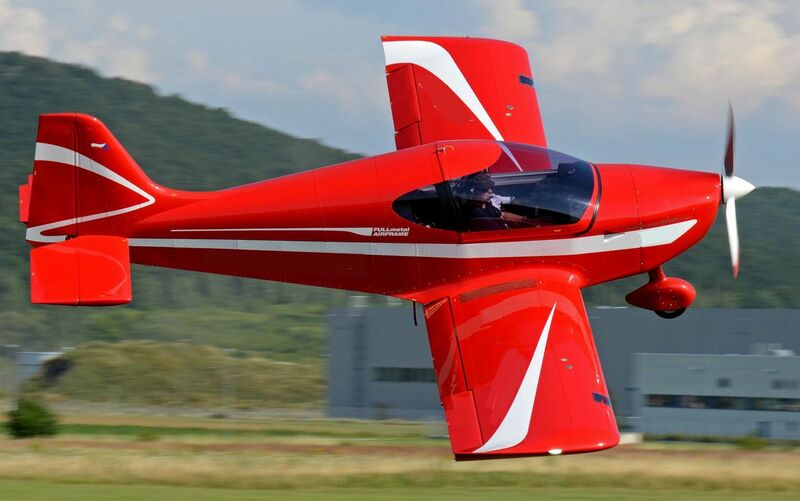 This entry was posted in Light Sport Aircraft (LSA) and tagged 2-seat, aircraft, all-metal, light sport aircraft, LSA, safe flight handling characteristics by PeterFoxbat. Bookmark the permalink. That looks just like an Alto 912 TG.